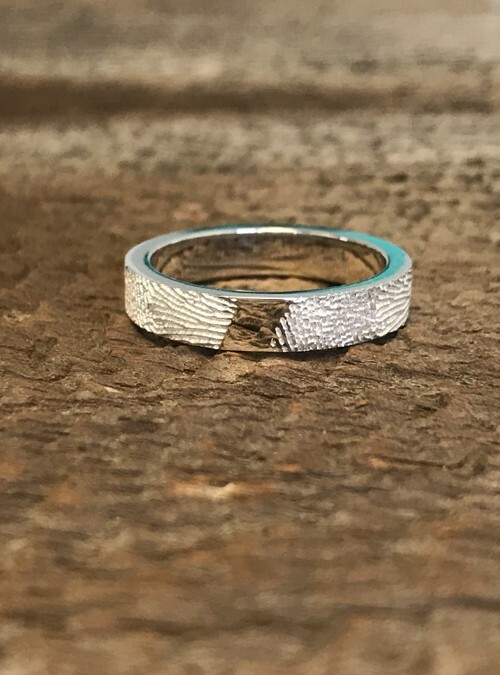 For the ring you will wear everyday of your life trust Dimples to create a ring with fingerprints so true to life you’ll feel your partner is always with you. Together forever. With one or two fingerprints.